When you want to buy a new house it is critical that you are also able to sell your current one. The timing of both selling and buying can be a tricky balance and involves a blend of skill, timing, and patience. Luckily, sometimes everything aligns very quickly and things just fall into place perfectly. This was the case for the Gibsons. 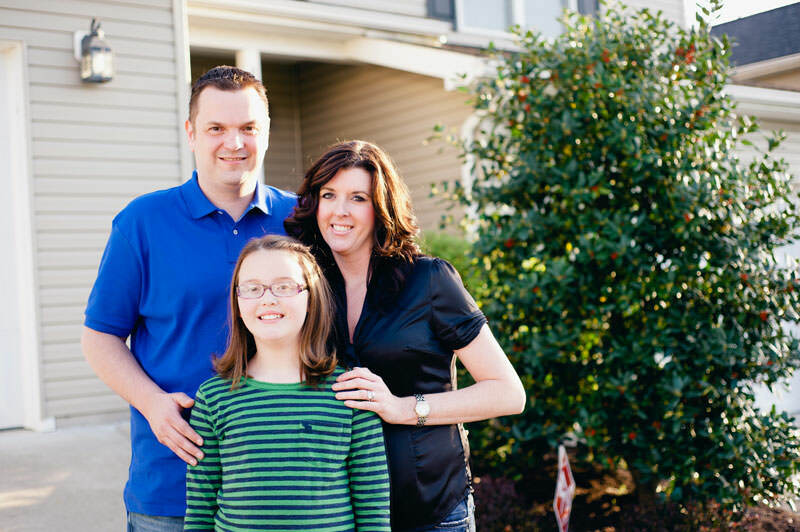 Scott and Brandy Gibson wanted to find a new house that would be closer to their daughter’s school and their work. They were referred to KLM Properties agent Traci Aberegg through a trusted friend. “We liked Traci from the beginning. She was very personable, but didn’t waste anytime getting down to business.” The Gibsons knew what they wanted in a new house and had compiled a list of seven houses to look at within the Morgantown area. Heck yeah we recommend KLM Properties!